 You can store more than one credit or debit card with Cab Guru in the app and choose which one should be used as you make your booking. Booking totals cannot be split across multiple cards. When booking via the website you will always be prompted to enter your card details when selecting your payment method. For help on adding a card as a payment method, click here.